The world of Social Media has blow up so much that it's becoming out of control and you don't know what way direction to go anymore. 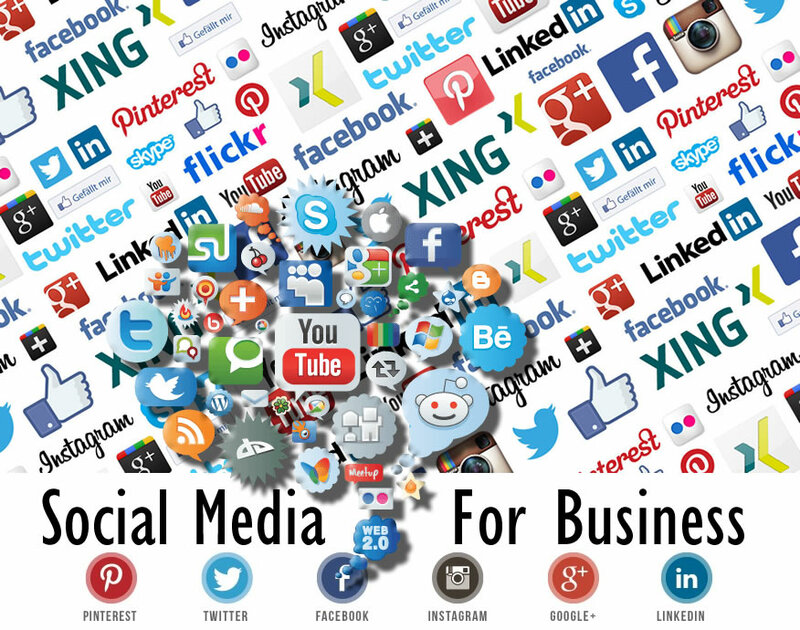 The main question is always what is the best Social Media sites for business. It depends on your type of business, the audience your focused on. 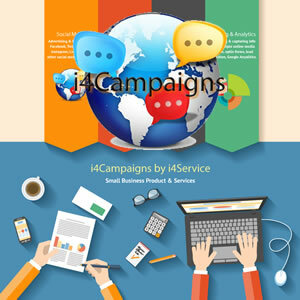 i4Campaigns is designed and created by i4Service which is a dedicated area focused for businesses looking for campaign management and Social Media campaigning. Social Media marketing campaigns now days is more visual, having great photos and video for your target audience to see. The word Media is the same as what we watch on TV it's all visual, all crazy commercials, catch phrases anything to make your audience smile, laugh or go that was stupid. Today's world of media and marketing we remember all this craziness and that is the key they go back for more of that. Creating small 15 second, 30 second and 60 second video clips on your top Social Media sites is a great way to start creating a campaign that you can start to push your business on Social Media. Social Media sites for business has becoming a giant must have in order to be noticed and to draw in business. Local marketing and advertising is becoming smaller and smaller every year. Finding the right top Social Media sites for your business is key. 2. Instagram the new kid on the block is making a major impact in 2016. 3. LinkedIn steady as always for business. 4. Twitter has been very steady staying in the top 5 the past few years. 5. Google Plus & Pinterest are back and forth from 5th spot to 6th spot for business. The top 5 are a once a day, or two to three times a day for connecting with your audience and being active no matter what so that when someone does visit your Social Media page they see you are current. It's a good thing to have a few other Social Media sites that you interact on once a week maybe twice a week or every other day. This helps you reach those who are active and use more to get away from the primary where it tends to get crazy with to much info at times for some. 6. 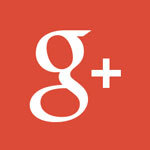 Google Plus for business. 8. BizSugar arrived in 2009 for sharing business news and tips. Building the right look for your Social Media pages having the right information, the right amount of content and connecting and having them interact on your primary business website or websites depending on if you have more than one site. When your audience visits your website and they see multiple live feeds showing interaction on your Social Media sites it keeps them on your site longer and looking around that leads to contacting your or buying something from or signing up for a newsletter all in all you have a name, and email address that you can contact them directly and start building a customer business relationships. Customers who are treated well at a personal level they become return customers. Having your Social Media pages match your business and your business website creates balance and unification. Having a Social Media page look different than your business website creates confusion and misleading of who you are. Business identity and branding is a very important part of Social Media marketing. i4Service provides a specialized area called i4Campaigns that is all about Social Media for business. Email campaigns to Social Media campaigns and a combination of both. We setup a local meeting or an only Skype meeting going over what your looking for, the type of business you are, and your target audience. So that we can figure out a solid plan and structure to help your business be more successful on Social Media and on your website. 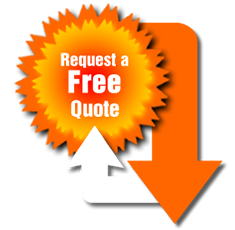 The only way to find out is by contact us here at i4Service. Facebook is by far the most popular social media service on the internet with around 3/4 of Americans using it on a regular basis. 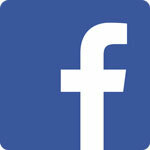 Facebook is particularly great for small businesses who are looking to advertise and target local users. Especially now that they recently launched their new Local Awareness Ads feature to their advertising platform. While it’s no Facebook, Google Plus’s SEO value alone puts it at #2 on the list. Google Plus’s popularity is partially due to the surge of local businesses that merged from Google Local, creating Google My Business. So with Google putting more and more resources into their social media platform, it’s a good idea for small businesses to do the same. Don't forget that Google Plus users connect by searching by mobile with the google maps for local business information and that connects them directly with your google plus business page. Instagram’s audience has skyrocketed in the last couple years and now reaches 430 million users and counting. With that kind of exposure, you can see why a lot of businesses are taking advantage of the free photo sharing service. Instagram’s advertising program has also taken off in popularity with local businesses with more active advertisers than Twitter. 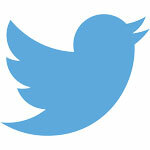 If you’re trying to target a younger audience, Twitter is definitely the way to go. Only 20% of adults in the United States use the micro-blogging service while almost half of Millennials use it on a regular basis. Since its founding in 2006, Twitter has benefited businesses tremendously by giving them a powerful outreach platform to interact with customers that they might not have been able to talk to before. As of September 19th, 2016 Twitter has big changes coming and that character limit of 140 is changing to the more. Pinterest has over 50 million active users in the US and is a very powerful image-based social media website. Pinterest’s main competitor is Instagram. But, if you’re a local or small business whose target audience is mostly made up of women and/or moms, then you should definitely invest in Pinterest as women make up over 90% of all new “pins”. LinkedIn is hands-down the most popular professional social media and networking website. 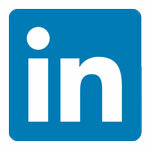 Around 40 million Americans currently have a LinkedIn profile. Because of its professional nature, businesses across the country are using the popular social networking site to find new employees and potential customers with their targeted advertising program. One big change with Linkedin Microsoft and LinkedIn are a natural fit, and the deal may fare better than Microsoft’s past acquisitions. ... At $26.2 billion, this past June of 2016. So many new features will in time be available and more or less like everything Microsoft will connect or sync Office and Skype in somehow. Looking for a prices? Do you have a budget? Looking to have your Social Media sites updated or created? Fill out the form below and will get back to you in a timely manner in which the order of the message was received.